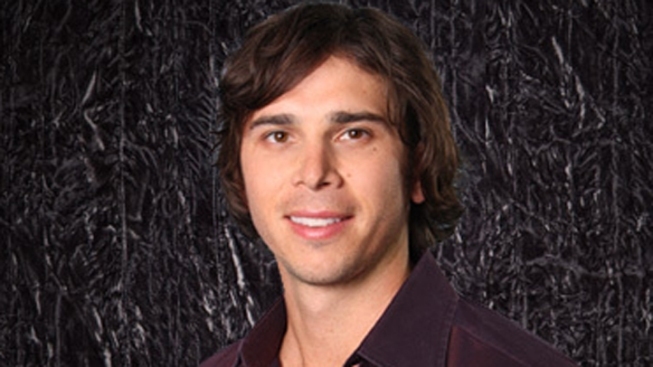 Ben Flajnik will appear on "The Bachelorette"
The next edition of "The Bachelorette" will have an aged Bay Area taste. Inside Scoop reports that Evolve Winery co-founder Benjamin Flajnik will be one of 25 bachelors competing on the show. The show premiers Monday night on ABC with Flajnik, who co-owns the Sonoma winery with friend Michael Benzinger. Flajnik's biography says he studied music production in college, while making his own beer and wine on the side. He worked in Internet advertising for awhile before realizing that he wanted to work outdoors. He is currently studying winemaking at UC Davis.